Zane’s Auto Repair is your local, family owned and operated full service auto repair shop. 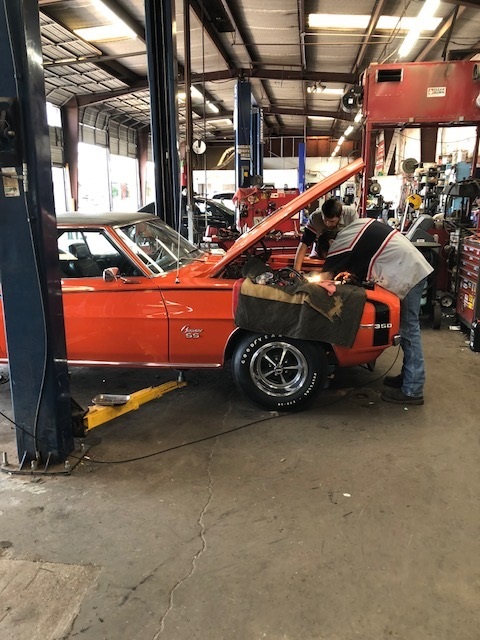 We have been in business for 35 years and we are committed to providing you with exceptional auto repair service and high quality workmanship. We are a full service auto repair business. We work on your entire vehicle but do not do tire work or body work. Give us a call at 580-323-9263 for more information, rates or to bring your vehicle in. For experienced auto repair, customers in Clinton, Oklahoma trust Zane's. When your car is fixed at Zane's Auto Repair you get better performance and reliable service. Regular maintenance on your car is imperitave to it's well being and longevity. Schedule an appointment for a regular tune-up for your car today! From engine blocks to crank shafts to cylinder heads, we completely rebuild engines at an affordable price. If your car is "knocking" or "slipping" bring it in to Zane's. 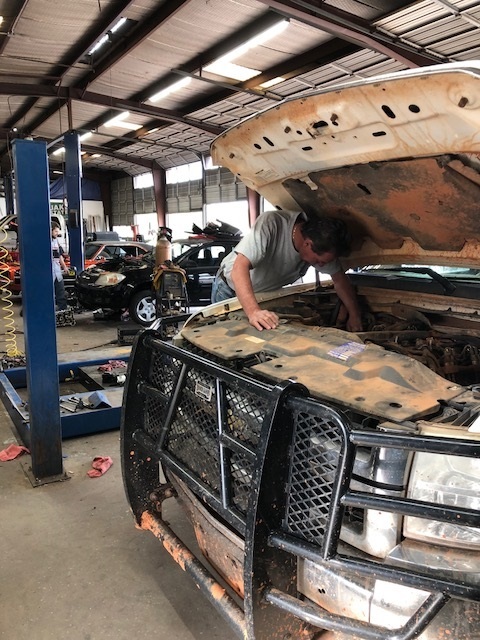 We can take a look at it and see if it needs to be replaced or fixed.